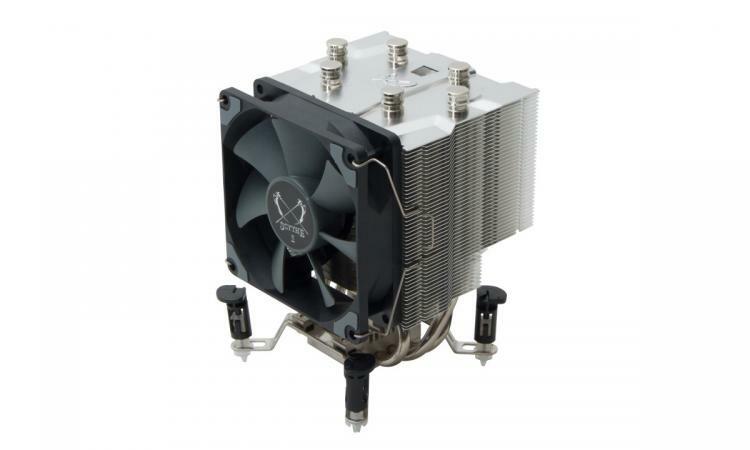 19.11.2018, Oststeinbek (Germany) – Japanese cooling expert Scythe presents the fifth generation of its popular all-round Katana CPU cooler. 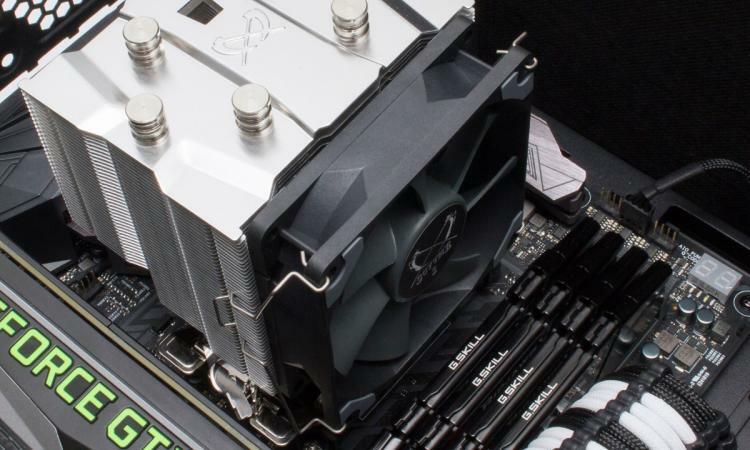 This new version comes with a revamped asymmetric heatsink design and total height of only 135 mm, offering unrestricted compatibility to mainboards and memory modules. The second generation of the Easy Clip Mounting System (E.C.M.S) assures a fast and easy installation process. 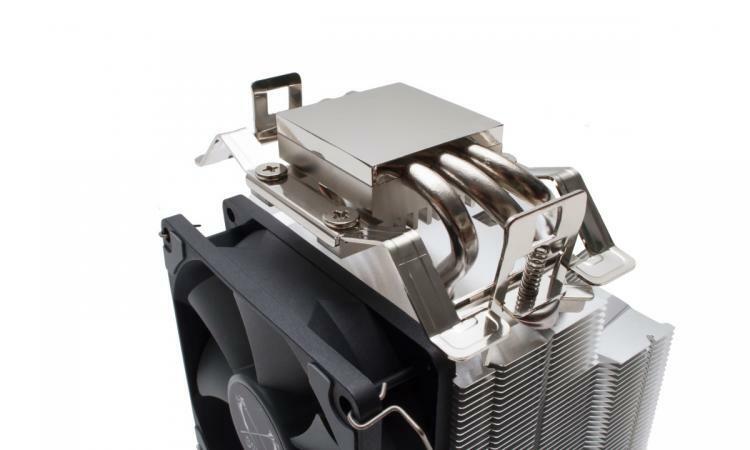 Another key innovation of the Katana 5 is the newly developed Kaze Flex 92 PWM fan. It combines the high-quality Sealed Precision Fluid Dynamic Bearing with anti-vibration rubber spacers for silent operation and long lifespan.